Talking about money can be completely cringe-worthy. 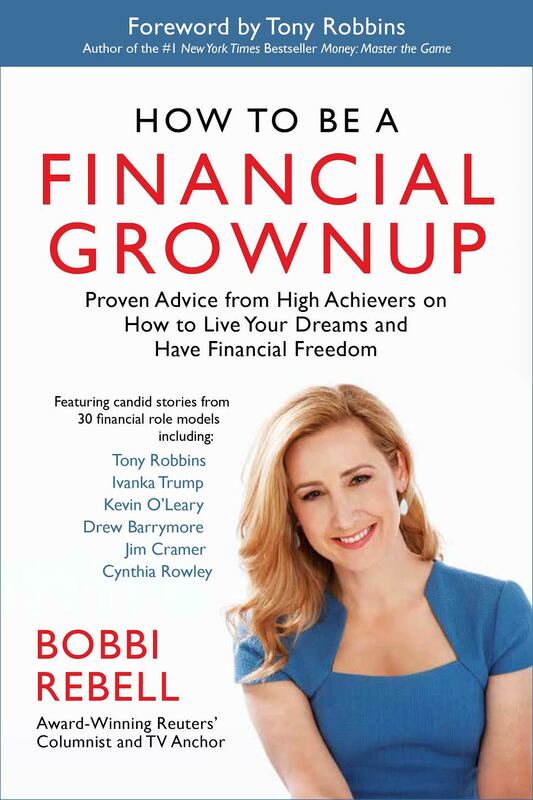 So we asked Bobbi Rebell, author of “How to Be a Financial Grownup: Proven Advice from High Achievers on How to Live Your Dreams and Have Financial Freedom” what we need to start talking about. Here are the top five financial topics that nobody likes to discuss, but really should. 1. How much do you want to spend going out? Notice how the question is not how much you can afford to spend going out on a given night. Just because you can afford something, doesn’t mean you should spend the money that way. Think about the other things you could do with that cash, including just stashing it in the bank and saving it. Very often we want to pick the coolest place to go, and once there we don’t want to feel “cheap” so we order without really thinking about how it is all going to add up. Odds are your friends also don’t want to go home feeling like they spent more than they intended, too. 2. How much debt your significant other has. There is never an easy time to ask someone you are dating about their money, but there has to come a time. High debt doesn’t have to be a deal breaker, but it is part of the deal and needs to be “out.” Not all debt is created equal. Finding out your special someone has a ton of student debt because they came from a low-income background is very different from finding out they racked up credit card debt living beyond their means. Get the info so you can factor that into how you feel about getting more serious. A classic that still rings true. You can’t find out if you are underpaid (or lucky you, if you are paid more than your colleagues) if you don’t have the data. Companies discourage employees from talking about what they make, and it works. If you see an opening to start a discussion, try to take it. Maybe even try something anonymous where you and you colleagues write down what you make on pieces of paper and toss it into a jar an then read the numbers, so you know if you are all close together. But beware, the information could create a lot of tension. 4. The real cost of your company’s retirement plan. That 401(k) you are participating in is not free. Someone is paying the costs of the plan and that is often you. If there is a company match, it still may be the best game in town, but be aware of the plan fees that are being passed on to you, and if they are high, talk to HR about renegotiating them. 5. Parental subsidies. Not everyone is starting from scratch when it comes to money. 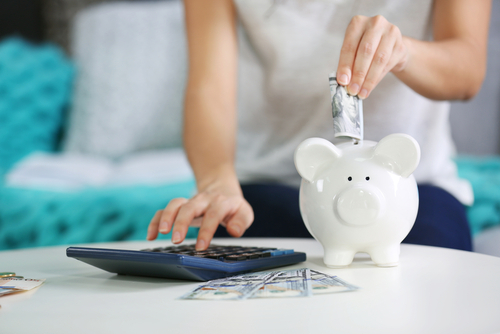 While many of us start our “grownup” lives with piles of student debt and other massive financial hurdles, the reality is that quite a few of us also start with zero debt and maybe even a monthly financial boost from our parents. Both sides can feel badly about this, but it is a reality. If you are in the fortunate position to get that extra support, be discreet. Be sensitive to your friend’s budgets. And if you are in the opposite situation and bootstrapping it on your own, invite your friends to hang out at your place instead of feeling the pressure to go out for an expensive night out.